This is a special Article, introducing more in depth our new Series of Information and Personal Experiences- named “Archangel Michael´s Marriage”. This series of teachings contains ancient knowledge and direct memory, and direct celestial (akashic) knowledge from the Over-Souls perspective, beyond this limited human dimension and consciousness. 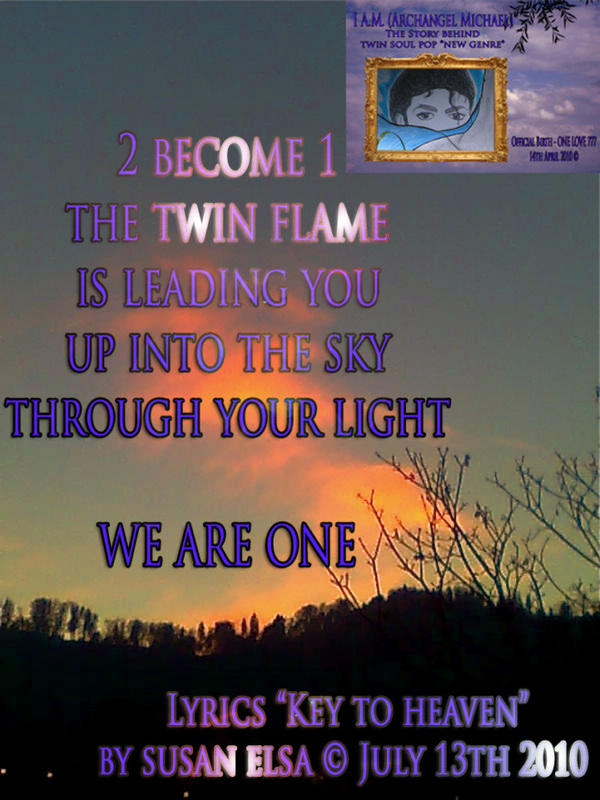 We began chronologically with channeled Pop Music declarations first, in the Summer of 2010 (Archangel Michael- Secrets of Heaven 777), introducing the official Twin Flame Song of Michael Jackson´s Twin Soul, Egyptian Susan Elsa. 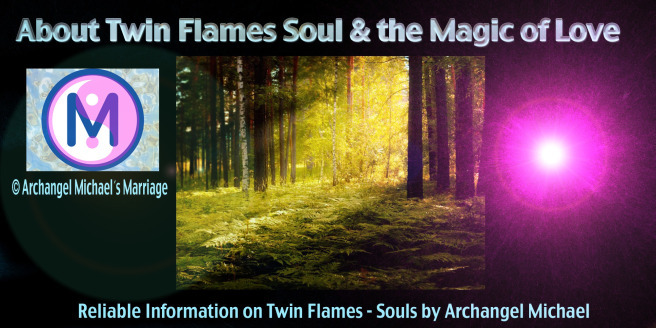 This entry was posted in Information on Twin Souls/Flames, Twin Flame-Soul Experiences, Uncategorized and tagged About Twin Flames Soul & the Magic of Love © Archangel Michael´s Marriage. Bookmark the permalink.